Now more than ever it seems like there is always some national day being celebrated every time you look around. It can be overwhelming. One day that you should not pass up celebrating though is National Rum Day. 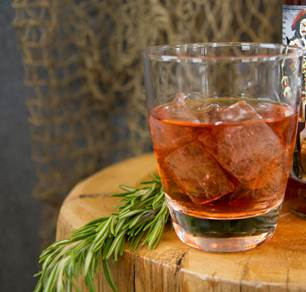 On August 16th one of the most popular spirits, rum, has its day in the spotlight. So why not revel in the day that is dedicated to rum. Since the day happens to fall on a Friday it is cause for even more celebration. After a long work week you can now unwind and relax with a refreshing cocktail. Here are a few delicious recipes that you should try out. If you are having a party I would go with the Port Royal Punch. If you are having a smaller gathering why not try the Black and Ginger Tea. Cheers! Directions: In a punch bowl or large serving vessel, add the above ingredients and stir. 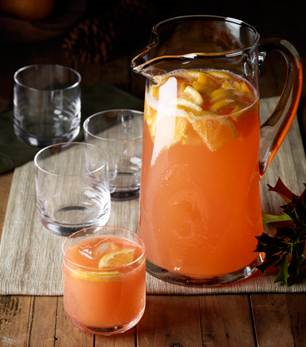 Serve over ice in a punch glass – or glass of your choosing. Directions: Brew tea base or tea bag in 6-8 oz. of water. Brew hot for four minutes and flash-chill, or cold for one hour. 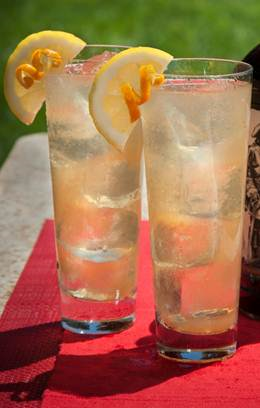 Shake with Captain Morgan Black Spiced Rum, sweetener and lemon juice, and pour into rocks glass over ice. Created by Owl’s Brew. Directions: Add all ingredients to an ice-filled rocks glass. Stir to blend and garnish with lime wedge. Created by Owl’s Brew. Our Morganette Advances to the Sweet 16! Print article This entry was posted by Art Eddy III on August 13, 2013 at 5:20 am, and is filed under Lifestyle. Follow any responses to this post through RSS 2.0. Both comments and pings are currently closed.